The plots allotment process related to the farmers of Pichukalapalem and Dondapadu villages of Guntur district was initiated by CRDA Commissioner Dr Cherukuri Sreedhar at the CRDA office, Tullur, on Tuesday under lottery basis. 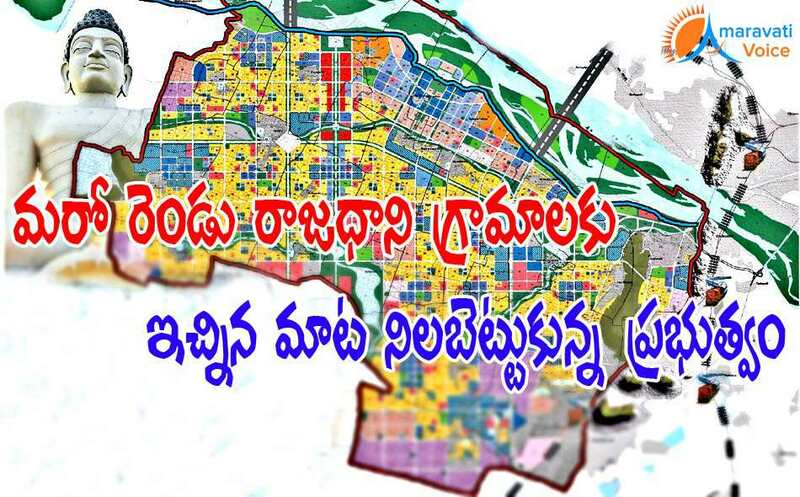 The plots were given to the farmers who have given their lands to the CRDA under land pooling for capital Amaravati. Speaking on the occasion, the commissioner said that the development Works related to the ancient Pridhweeswara temple would be taken up by the CRDA after allocating space to the temple in the layout. Peg-marking would be done to the plots which were allotted under lottery basis within 15 days. A total of 498 farmers of Pichhukalapalem have handed over 767.97 acres. The plots were given to the farmers who have given their lands to the CRDA under land pooling under lottery system in Pichukalapalem and Dondapadu villages. 243 farmers of Dondapadu have handed over 241.87 acres to the CRIDA under land pooling. Tadikonda MLA Tenali Sravana Kumar, Tullur ZPTC Bezawada Narendra Babu, Tullur MPP Vadlamudi Padmalatha, CRDA planning director R. Ramakrishna Rao, IT director Prabhakar Reddy, director (Lands) B.L. Chennakeshava Rao, Dondapadu MPTC Maineni Girija, sarpanch Kommineni Shivaiah, former sarpanch Kommineni Krishna Rao, Dondapadu competent authority Jhansee Lakshmi and former MPTC Nelakuditi Venkateswara Rao Were present in the programmes in the two Villages.